Amit Dhankar could find himself crossing paths with two-time Olympic medallist Sushil Kumar in the 74kg weight class after moving up weight classes last year. 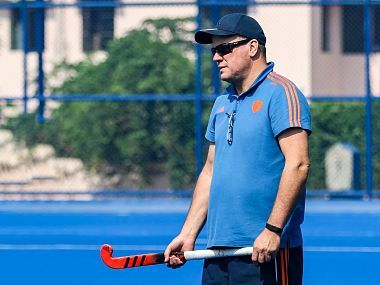 India's new men's hockey chief coach Graham Reid took charge of the national camp and asked his players to put the team first in his first address to them. 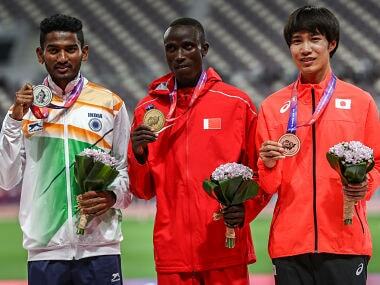 At the iconic Khalifa International Stadium, on the first day of the Asian Athletic Championships 2019, there was no dearth of drama. 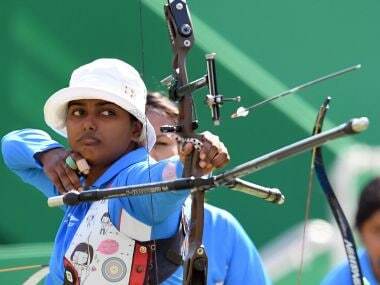 The 23-member Indian archery contingent was slated to board Royal Dutch Airlines KLM 872 from Delhi to Amsterdam early Saturday morning but due to "operational issues" the flight was delayed by two hours 53 minutes, that shattered their onward journey plan to Medellin. 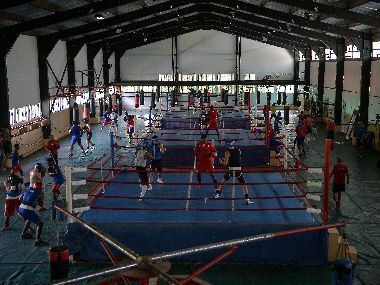 While none of the athletes will be able to qualify for the Olympics from this tournament alone, a good performance at the gold-level Olympic qualifying event will bolster their chances of making it to the Tokyo Games next year. Vikas Krishan talks to Firstpost about the difference between pro and amateur boxing, his next opponent Noah Kidd and the story behind that nickname! Buying tickets in Japan is straightforward with prices clearly set. 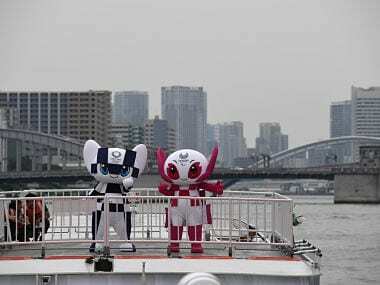 But buyers outside Japan need to be careful. They will pay more; sometimes a lot more. 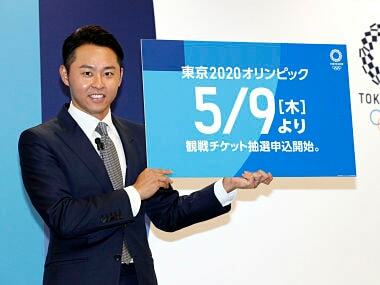 Tokyo Olympics 2020 organisers launched a portal detailing prices and timings for events, as they prepare to open ticket applications via lottery for Japanese residents.